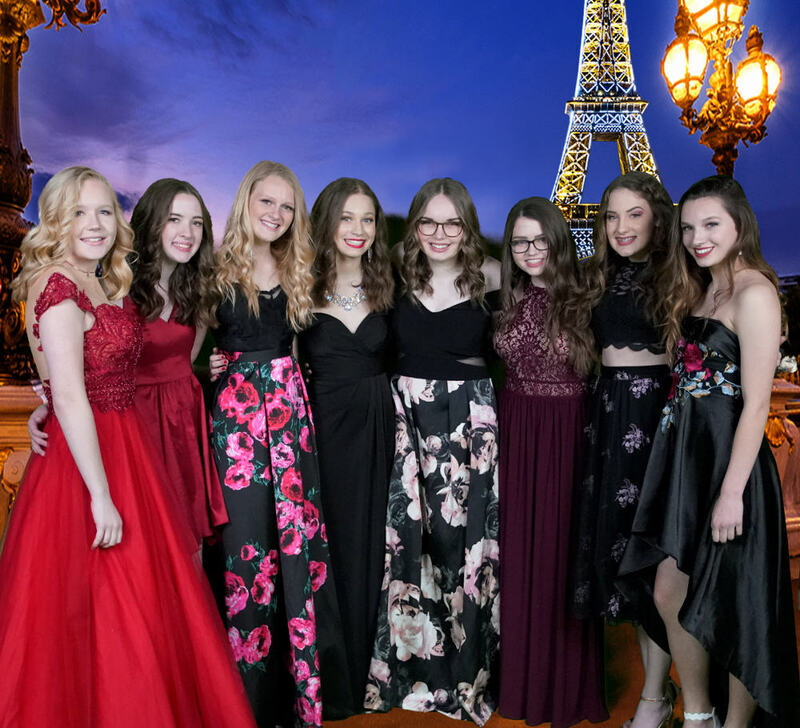 The 2019 Homeschool Spring Formal . . . 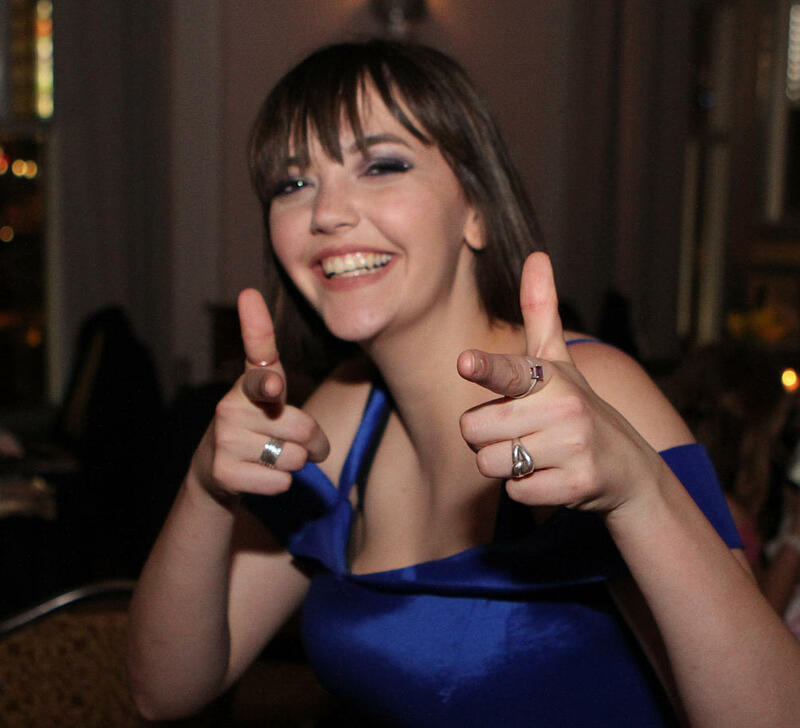 The Homeschool Spring Formal is the premiere annual homeschool event. This year marks the 18th year for the Homeschool Spring Formal. 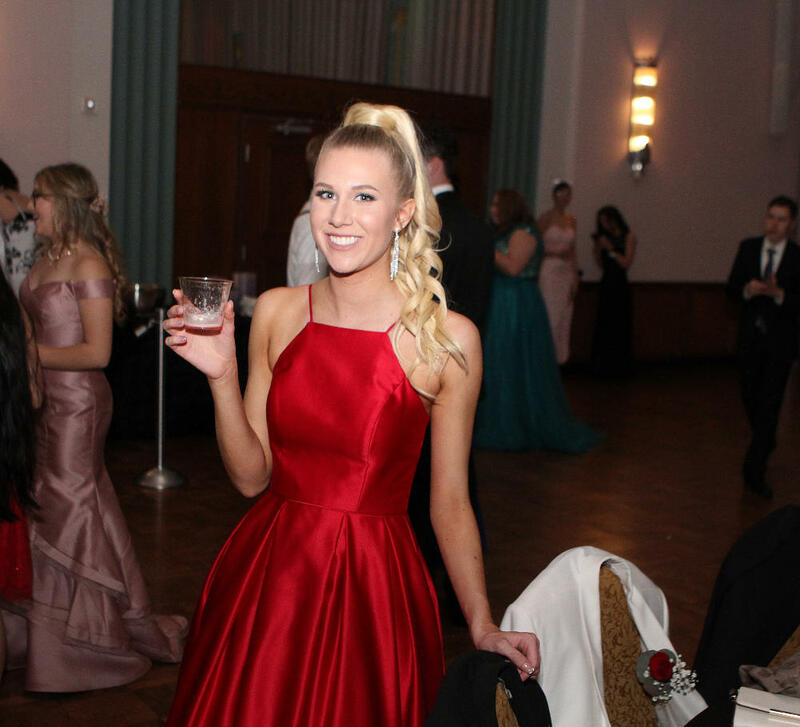 The event provides an elegant, memorable evening for Oklahoma's home-educated high school students. The year's event will take place at the Meinders Hall of Mirrors in the Oklahoma City Civic Center starting at 7:30 on the evening of April 6th. The doors will open at 7:00 and the dance will take place from 7:30 until 11 p.m. Historically, this event is a sell-out. Advance registration AND Pre-payment are REQUIRED. As of February 15th attendees may register and pay through this site. Prior to March 10th registrations cost $40 per person. After that time, the price becomes $50 per person. As part of the registration process, atteendees must agree to abide by the attire and conduct guidelines. It is strongly suggested for attendees to have completed or nearly completed a minimum of one year of high school prior to attending. 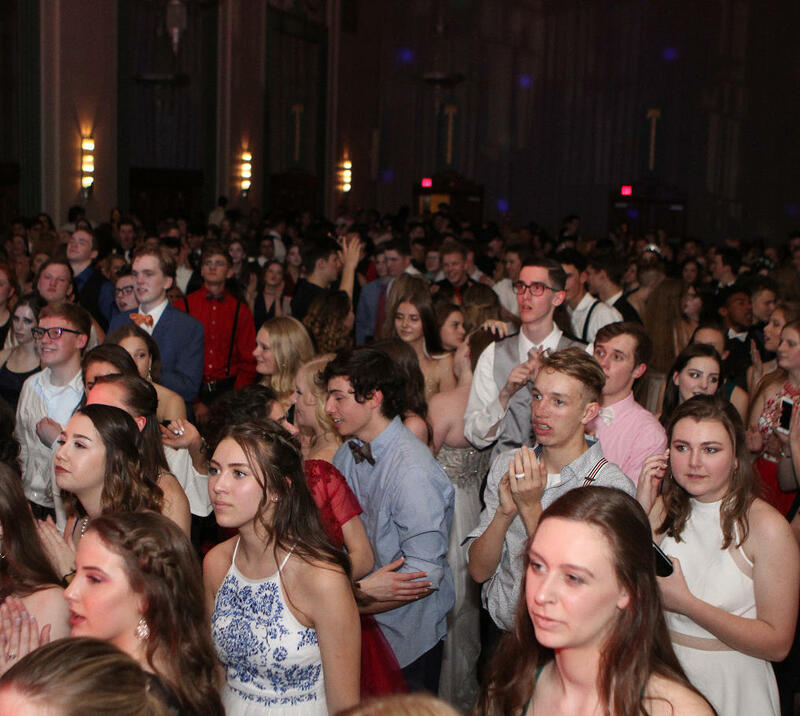 All tickets for the 2019 Homeschool Spring Formal have been sold. You can purchase tickets from those who have already ordered but who are not planning to attend the event. You may post requests for these tickets on the Spring Formal Facebook page. Is this dance for homeschool students only? This dance is intended for high school students who are currently homeschooled. Can a graduated homeschool student attend? A graduated homeschool student can attend only if they are the date of a currently homeschooled student. We ask students to have completed or be nearing completion of at least one year of high school before attending this event. Does my date have to meet the above requirement? A student’s date does not have to be homeschooled. Dates may not be over the age of 22. Everyone must agree to abide by our code of conduct. All throughout the evening we will offer refreshments: punch, water, snack foods. Can my parents come to watch if they are not chaperoning? No they cannot. We have a total number of people we are allowed to have in the ballroom and this number includes chaperones. If I find myself unable to use my ticket can I get a refund? As in all large events, invoices are paid prior to the actual event. As a result, refunds cannot be given; but, tickets may be transferred to another homeschool student. 1. 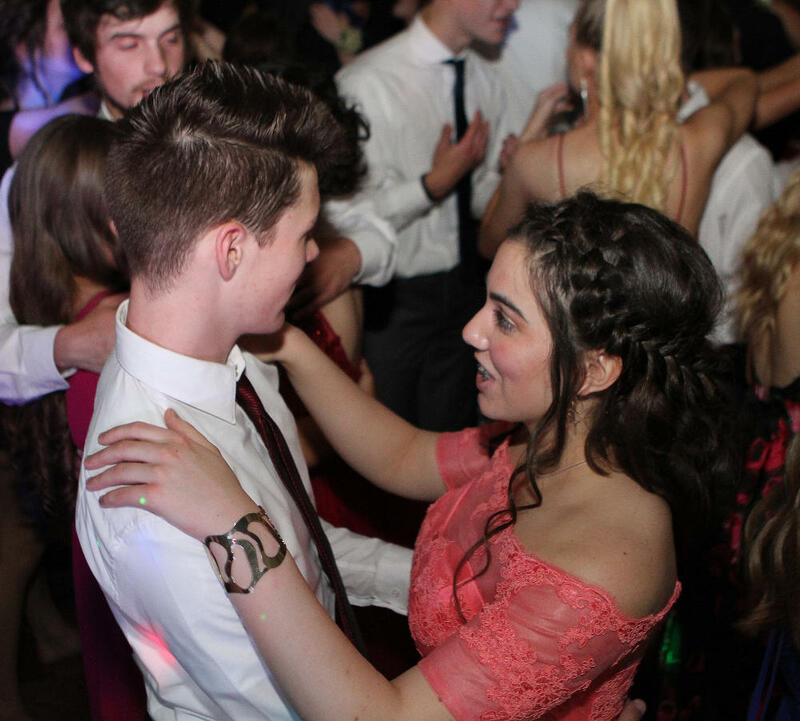 The Spring Formal is a formal occasion. Please dress accordingly. Gentlemen: Suit; tuxedo; or dress slacks, buttoned-up shirt, tie. No jeans, no T-shirts. Ladies: Modest formal wear; no deep, plunging backs; revealing or deeply-plunging necklines. Strapless is acceptable as long as the neckline/back requirements are met. 2. This is a Chaperoned Event. By attending, participants agree to respect the authority of all Chaperones and/or Adult Supervisors. 3. This is a Closed Event – students are not allowed to leave and re-enter. 4. 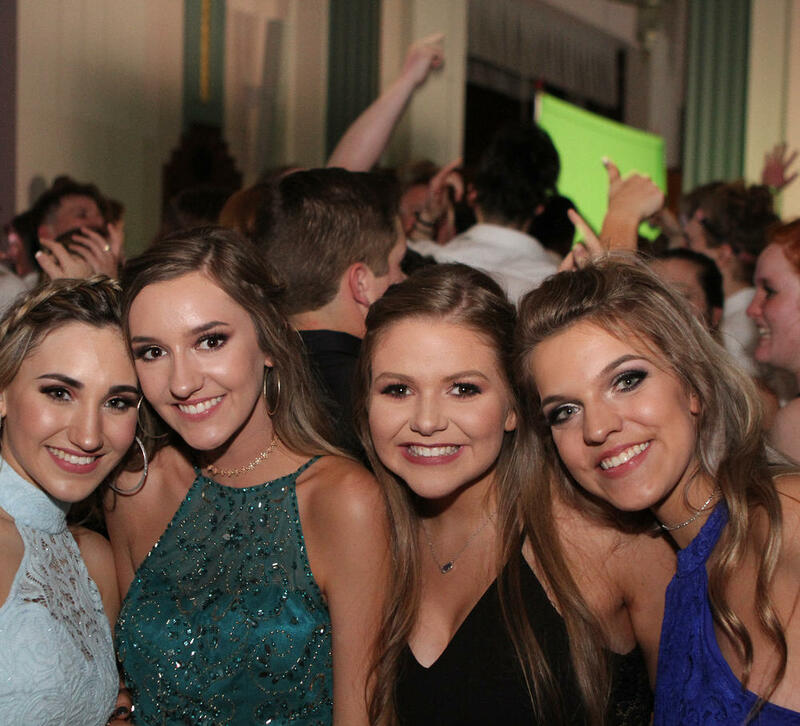 Students attending the Spring Formal will not engage in inappropriate physical contact or public displays of affection. 5. Absolutely no tobacco, alcohol, weapons, or drugs of any nature permitted. 6. There will be no slam-dancing, moshing, grinding, or other dancing that could be considered by the Chaperones as having the potential to cause an injury or be sexually provocative. 7. Mature behavior is expected; compliance with the guidelines is non-negotiable. If a student is required to leave by a Chaperone, parents may be notified. No refund will be issued. Note: Please do not apply to be a chaperon until your child has purchased a ticket.